Learning to draw has never been more fun! Doodle and his friends are animated teacher assistants whose energy and enthusiasm create a fun online classroom that makes it easy to share the skills and techniques necessary for a grounding in the arts. 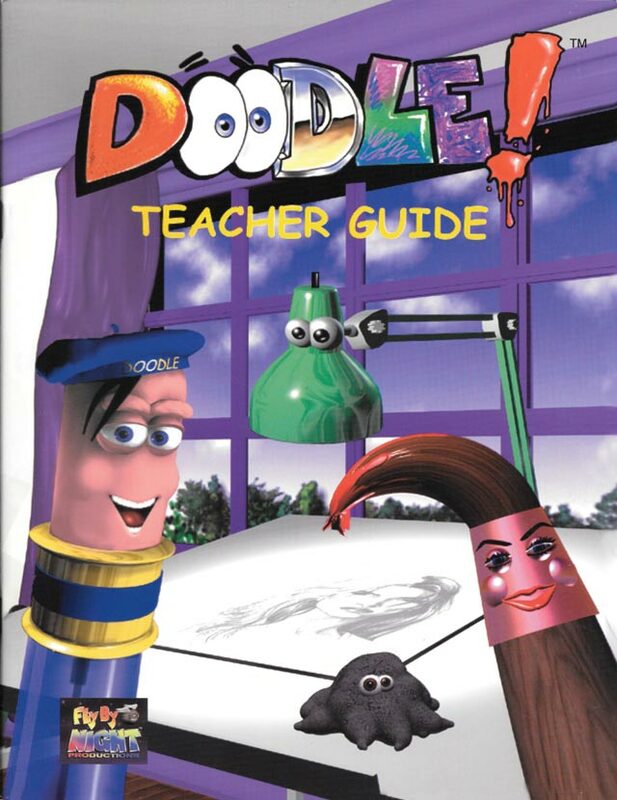 Classroom teachers, as well as art teachers, use Doodle’s lessons in the Doodle!® Art Curriculum to teach fundamental art concepts, basic drawing skills, art vocabulary, art history, art techniques and science and math concepts in a way that is fresh and engaging, and his lighthearted style appeals to students being introduced to art for the first time. Along the way, several animated friends pop in to help Doodle reinforce a lesson. He also introduces actual artists who join him to demonstrate their art techniques. Plus, students take trips to the “museum” to see masterpieces and to learn more about the masters who created them. – Beverly Maybury, art teacher at Bruno Academy. This series is best suited for students from 1st through 8th grade. Sign up online now to get immediate access so your students can get started with quality art instruction today. The Doodle!® Art Curriculum provides professional art instruction through 10 courses – each with its own animated video, teacher guide and downloadable activity sheets. The courses are under 15 minutes in length and can be paused to practice techniques. 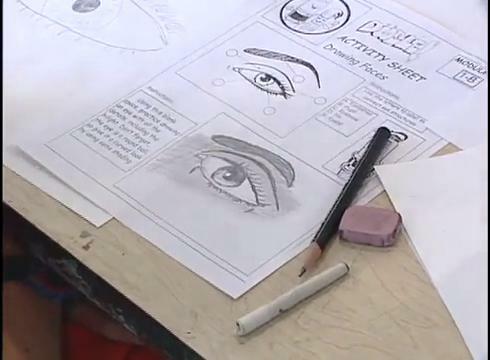 The art class includes: Drawing Faces, Cartooning and Caricature, Color, Painting, Drawing the Human Figure, Comic Book Art, Light and Shadow, Light and Shadow, Perspective, Drawing Animals and Careers in Art. Join us inside. Get a free preview of Doodle! 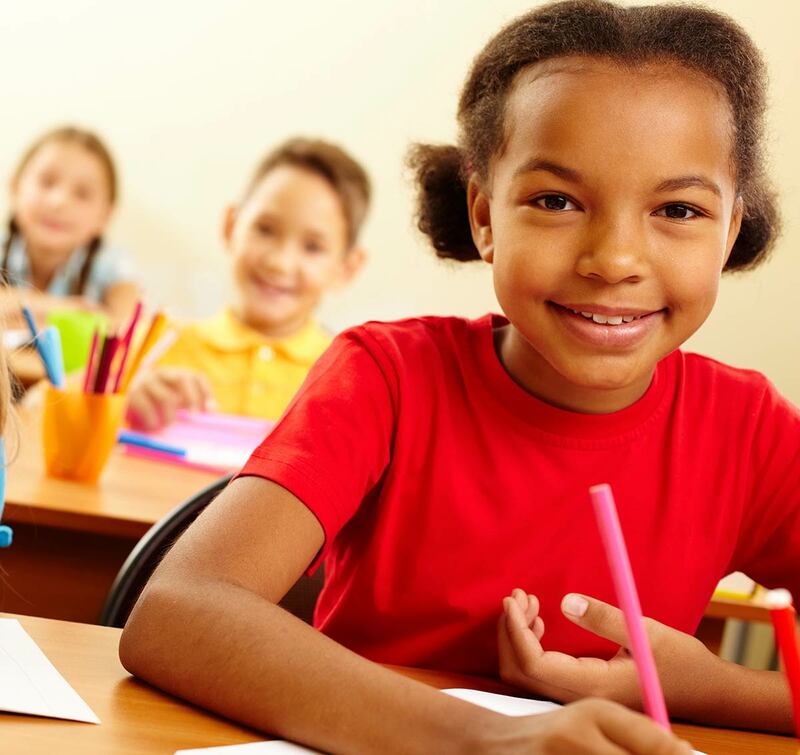 Teach children how to draw through fun topic based lessons. Doodle Studio is low-cost, high-value art instruction. It’s as if a guest expert drops in your classroom to deliver professional instruction for a very small investment. and start teaching art skills and techniques to your kids at home. and teach your kids art skills and techniques when they're with you. and enhance your art curriculum with engaging instruction in class.